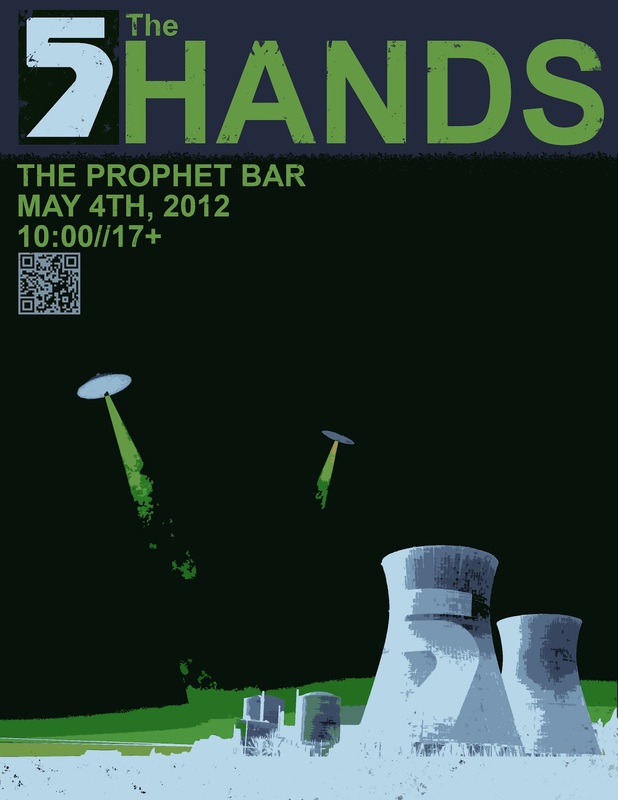 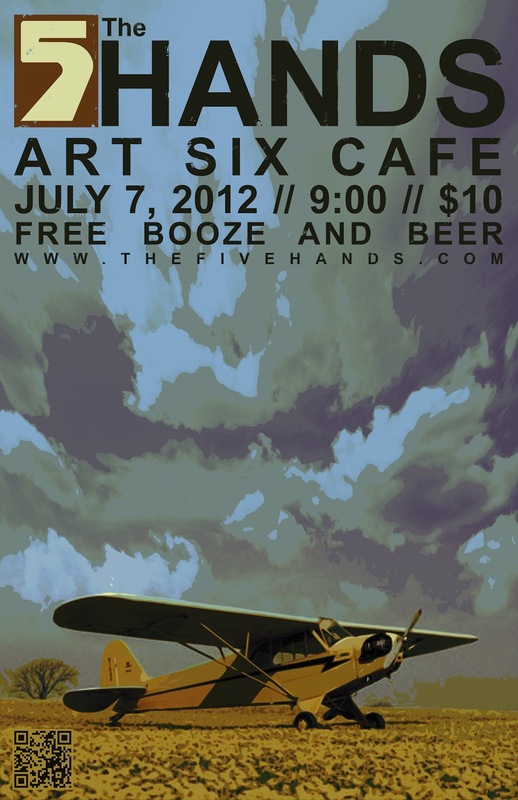 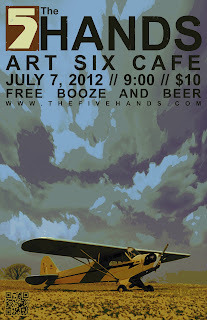 I've been making some concert posters for my brother's band, The Five Hands. They play locally in the Dallas area. 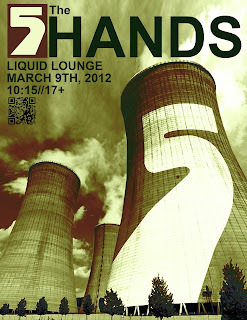 Check 'em out if you get a chance.